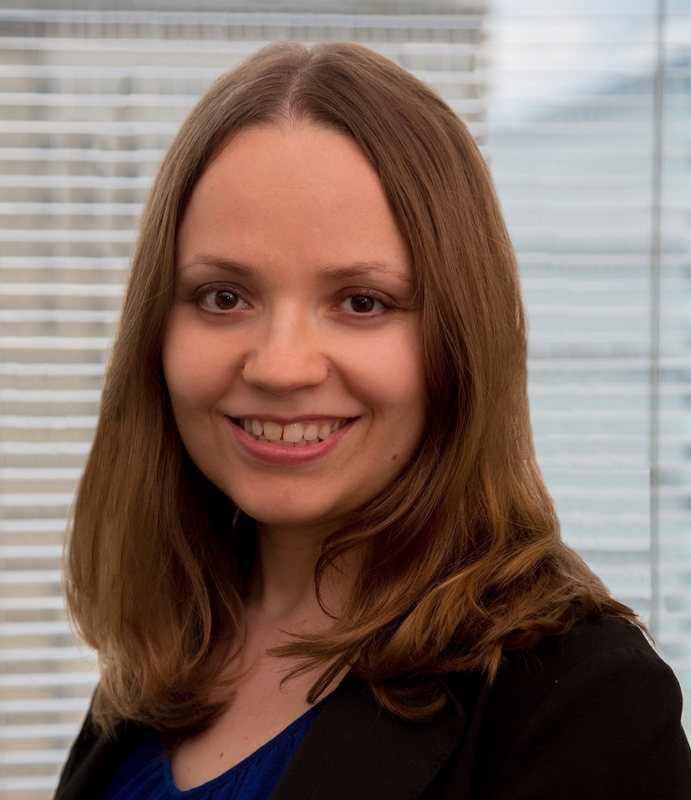 Joanna joined SeniorLAW Center in February 2012 as a Conwell Community Corps Fellow. Her fellowship focused on housing issues that affect seniors under SeniorLAW Center’s Homeowners Assistance Program. Joanna now serves as a staff attorney and continues to provide legal services relating to homeownership and real property, including contractor fraud, property damage, deed transfers, real estate taxes, and mortgage foreclosure. Joanna also provides legal services in the areas of personal planning, probate, and financial exploitation. In addition, she assists with SeniorLAW Center’s intake services and provides legal advice, information, and referrals on a range of legal issues facing seniors age 60 and over. Joanna received her Juris Doctorate from Temple University Beasley School of Law in May 2011 and her Bachelor of Arts undergraduate degree from Temple University in May 2008.